Cyprus today enjoys the wealth of all it's resources. 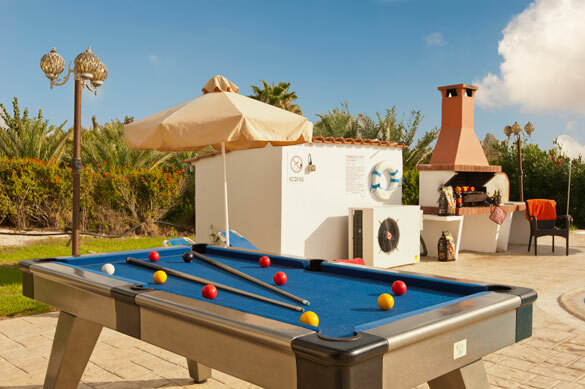 It is in a prime location with magnificent year round weather makes it one of the leading places for holiday's and holiday homes. A member of the EU since 2004, Cyprus adopted the EURO in 2008. Cyprus has made many advances in communications, transportation, trade and maintain a strong economy. Cyprus also maintains strong political ties with the Middle East and Africa. 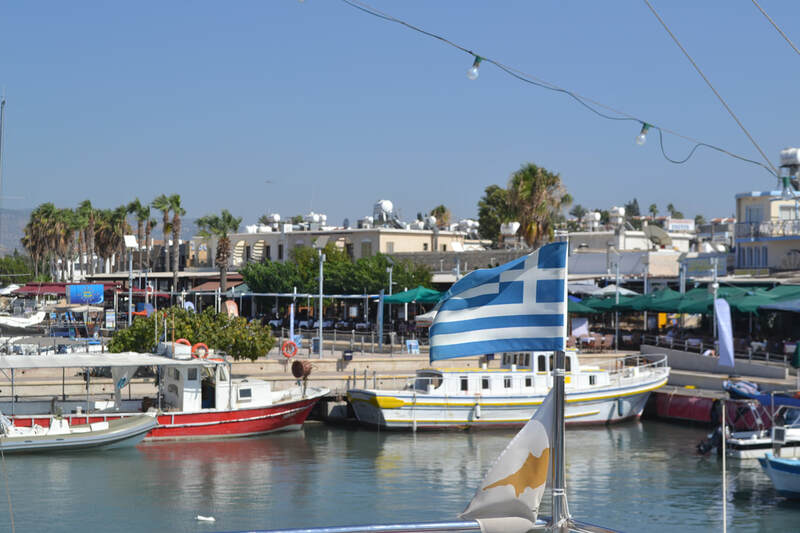 EU countires constitutes more than 50% of Cyprus' import and exports and over 70% of the 2.5 million tourist in 2007. 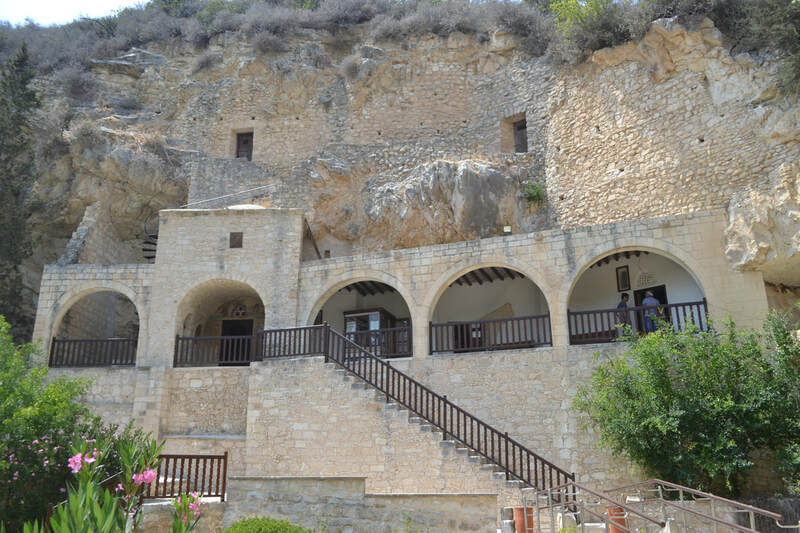 The first civilization in Cyprus goes back to the 6th millennium B.C. during the Neolithic period. Early in the second century B.C. the Achaean Greeks established city kingdoms on the island and introduced the Greek language and way of life, which influence lasted throughout history. Aphrodite, the Greek goddess of love, became a kind of "Patron Saint" of the island through the legend that she was born in Pafos, where she rose from the sea. The Egyptians, Assyrians and the Persians were among the early powers who tried to control the island and all it's wealth. The Persians were it's master until it was liberated by Alexander the Great. Christianity was first introduced in 45 A.D. when visited by the Apostle Paul and Barnabas who converted the Roman Proconsul. Cyprus was the first country to be ruled by Christians. Cyprus remained under the Roman rule until the division of the Empire in 395 A.D. when it became a province of the Byzantine Empire. King Richard the Lion Heart from England occupied the island on his way to the third crusade and subsequently sold it to the Knight Templar's in 1191. In 1192 it then passed to the Lusignans from France. Catherine Cornaro was the last Lusignan Queen who governed the island. The Republic of Venice ruled the island until 1571 because the queen had to pass her rights to them. Venice ruled until the island was conquered by the turks, who ruled until 1878. Then, Britian rented the islandfrom Turkey in exchange to aid Turkey against Russia. In 1914, Great Britian annexed the island. Cyprus was a British colony until the Republic of Cyprus was established in 1960. In the summer of 1974 Turkey invaded Cyprus and Turkish troops still occupy nearly 40% of the island. At the crossroads of civilizations, Cyprus lies between three great regions of the world: Africa, Europe, and the Middle East. 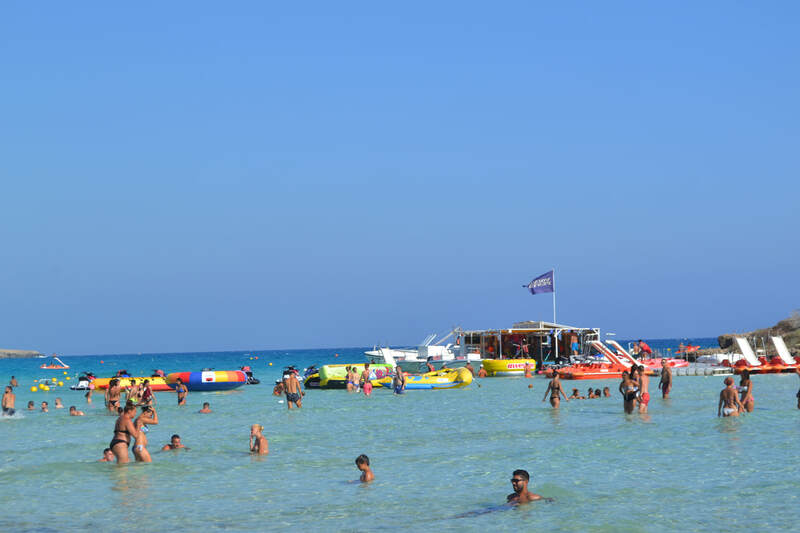 Cyprus has been favored by many people from biblical to mythological times in their sea travels. Cyprus is 9,251 square kilometers (3,572 sq miles) and the third largest island in the mediterranean. There are two mountain regions, Troodos and Pentadaktylos mountains with the it's largest plain Messaoria in the middle. The climate is pleasant with hot summers and mild warm winters and an average of 300 days of sunshine per year, the hottest month is August. Temperature averages 21° to 36°cwhile January is the coldest month with average tempretures between 6° and 13°c. The island is two hours ahead of Greenwich mean time, seven hours ahead of New York and the same time zone as Athens. 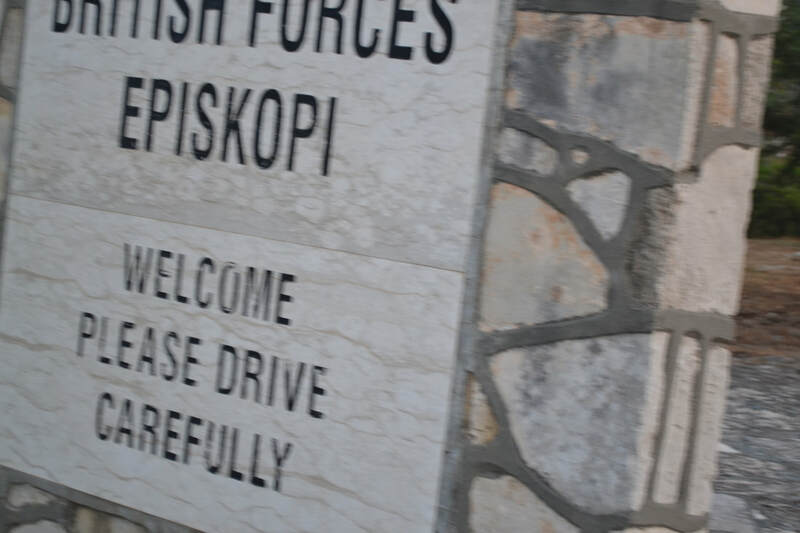 Foreigners residing in Cyprus are mainly British and other Europeans. Most Greek Cypriots are Orthodox Christians and Turkish Cypriots are Muslim. The official language of the Republic of Cyprus is Greek, however English is widely spoken and used in commerce and government.